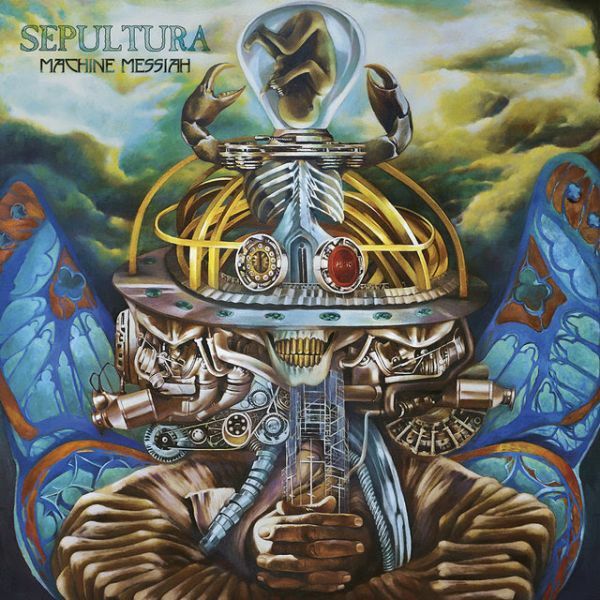 Sepultura are back… Supporting the release of this year’s Machine Messiah album (review here), Brazil’s most famous export outside of large nuts make their way to our shores in March next year for a series of dates. Support comes from Goatwhore, Obscura and Fit For An Autopsy. Now there’s a value-for-money package if ever I saw one. Tickets go on sale at 9am on October 24th. As an aside, note that the doors open at the Glasgow show at a very early 5pm!